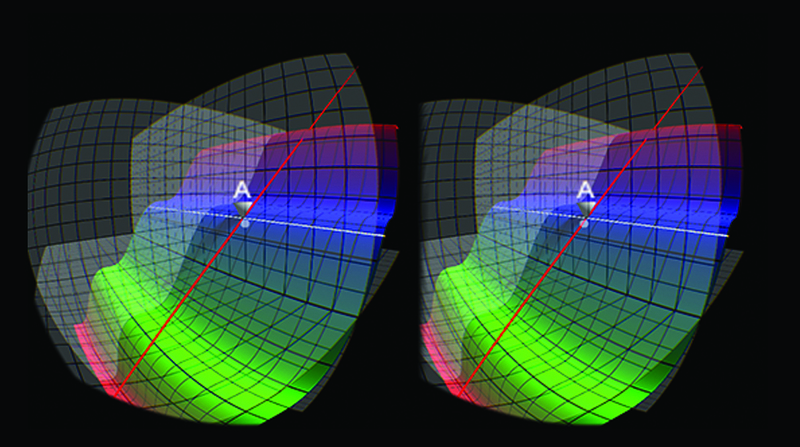 The goal of this project was to create an inexpensive virtual reality experience to help users better visualize the three-dimensional models, representations, and graphs that are critical to learning advanced mathematics like Calculus. The ideal solution would strengthen the ability of students to be mentally fluent moving between symbolic equations, two dimensional diagrams, and three dimensional mental representations. Using relatively inexpensive hardware (a computer, the Oculus Rift and a game controller) and open source software developed as a part of this project, we would like to give advanced mathematics students and instructors a new way to explore three-dimensional representations of mathematics from a first person, immersive perspective. We hope that this experience would not only allow students to achieve a greater understanding of the particular model or graph being examined, but also scaffold students’ creation of their own mental three-dimensional representations of symbolic equations and two dimensional diagrams. 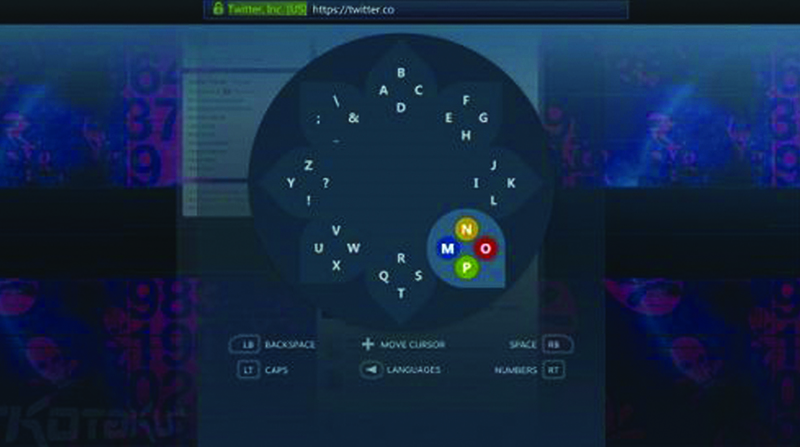 The image on the right demonstrates the interface needed to input commands into the application from a game controller. 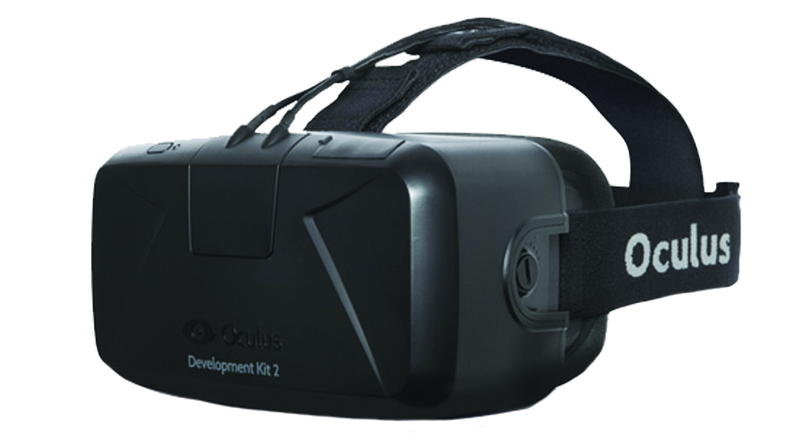 This works within the rendering constraints of the Oculus Rift and the input constrains of the game controller. Users can cycle through the input rings with the trigger buttons on the controller. Each ring is organized by its contents (numbers, operators, trig operations, constants, etc.). Users choose their input by selecting from the ring using the game controller stick and confirming with a button press. While the lab is currently supporting this exciting project, funding is needed to help this project meet its full potential. Contact Aline Click at aclick@niu.edu or 815-753-0673 to learn more or help support this student team's project.